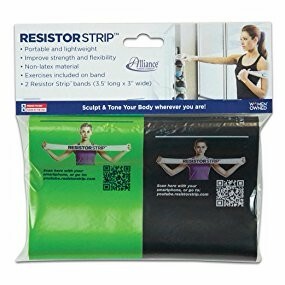 Alliance Rubber Resistor Strips are a simple, portable product that allows you to get a custom workout anywhere. 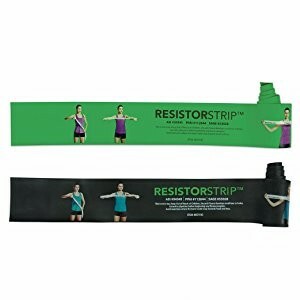 Non-latex resistance bands use the resistance from a large high-quality rubber band and your own body weight to help you improve your strength, flexibility and body tone. These workout bands are a great option for busy people wanting a workout at home or on the go. These non-latex exercise bands can be used as yoga bands or for physical therapy exercises. Compact and easily portable, bring them along while traveling, use them at home for a quick and effective workout or take them to the gym with you to avoid waiting for shared equipment. 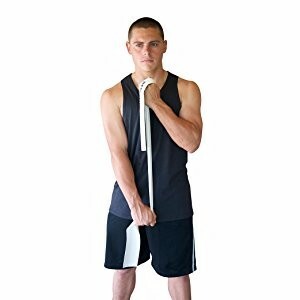 Resistance bands are compact and easily portable. They can be folded and packed away in luggage or a bag and don't take up room like other home gym equipment. These strength training bands are great for everyone from pro sports athletes to people looking to fit in a quick workout at home, in a hotel or at the gym.